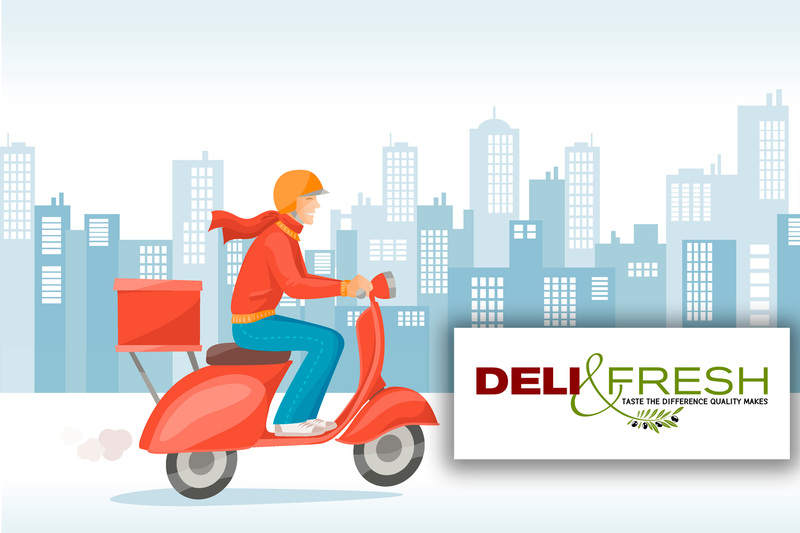 In DELI & FRESH we offer free delivery of your purchases in the Kolonaki whereabouts and at a radius of 10 kilometers around the store. 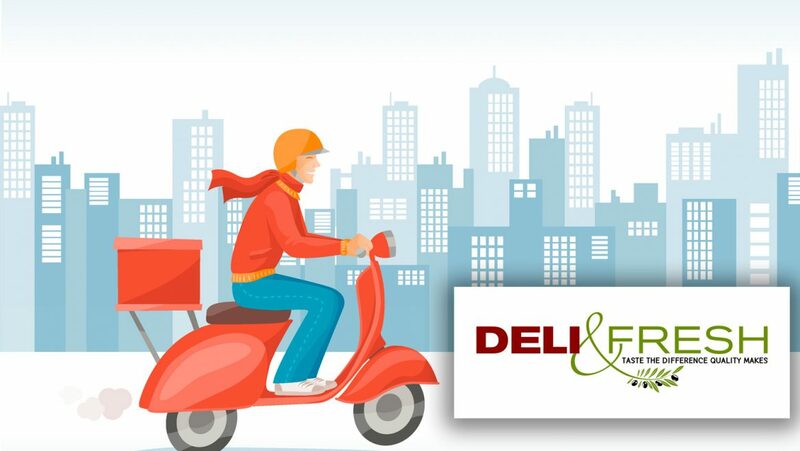 Shipment to a further distance radius is possible upon request. 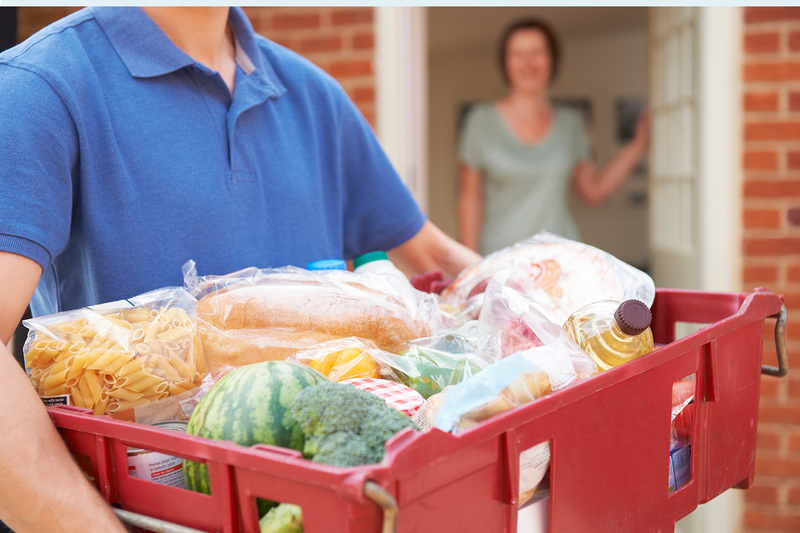 The courier service works during operation / store hours. Always aiming at your convenience.